This is the next chapter in Motown’s incredible history and is an experience you’ll never forget. Featuring over 50 classic hits including My Girl, What's Going On, Dancing in the Street, I Heard It Through The Grapevine and Ain't No Mountain High Enough. 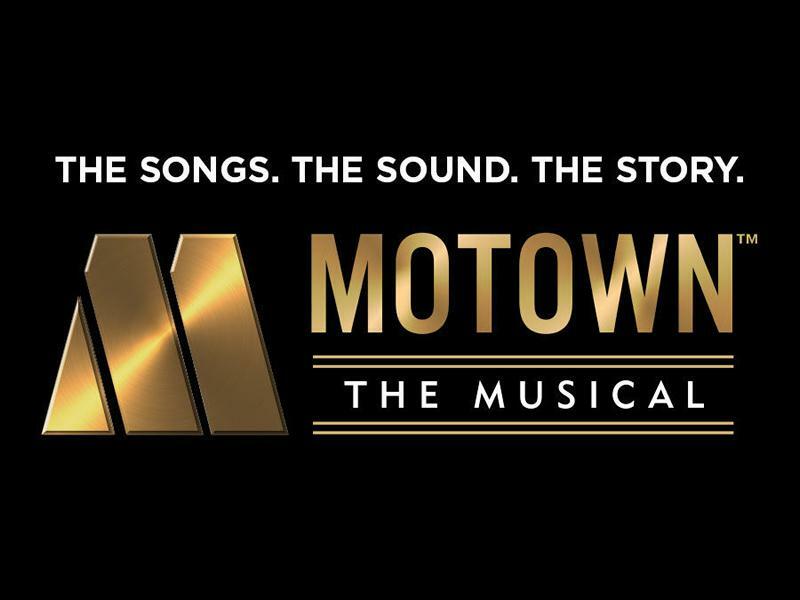 While we take every opportunity to ensure the details for Motown The Musical are accurate, we always advise that you contact the event organiser before setting out for the event to avoid disapointment.